Literary Lindsey: It's Monday and Thanksgiving is on its way! Wow, a wide array of choices there. Enjoy Thanksgiving! The Lovett book is on my wishlist! It sounds so interesting, doesn't it? I have First Impressions on my shelf. I can't wait to dig into it, but I think it'll have to wait until after Thanksgiving as I'm hosting a large dinner. Good luck! We are only in charge of an appetizer and bread to go with dinner. Curious what you will think of the Lovett book. It looks good. If I don't chat with you beforehand, have a wonderful Thanksgiving day! Oh you have some great stuff on deck right now. 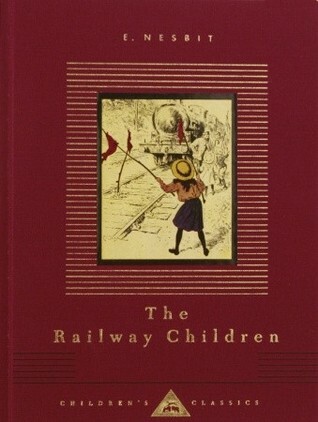 I loved The Railway Children. I really want to read First Impressions - I can't wait to see what you think! I'm reading The Family Fang right now which is great. No idea what I will read next - depends on my mood I guess! The Railway Children is my book from childhood and I have to laugh at my terrible handwriting as I recorded when I got it and who gave it to me! I'm always a bit envious of Americans at this time of year, it must be nice having that extra holiday. I have been seeing so many Agatha Christie books lately. I love her books. I haven't read very many of her books but it's something I hope to fix! Two books a week is great! Glad you will meet your goal. Enjoy your books this week! Thanks Sue! I never seem to get that Goodreads goal quite right. I either shoot too high or meet the goal two weeks early! 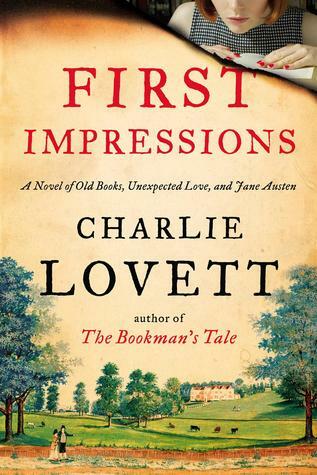 I like the cover of First Impressions, and am kinda intrigued by the premise. Hope you have a great Thanksgiving- it sure snuck up on us quick didn't it? Yikes! 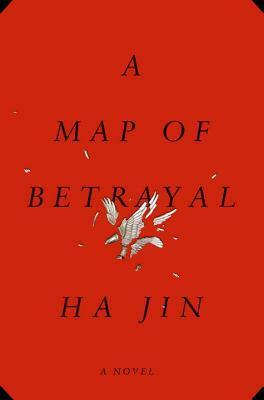 The cover of First Impressions is very similar to his previous book so I'm interested to see if he will write all literary mysteries with similar covers. It did sneak up! I'm nervous because I know how things snowball after Thanksgiving and it will be Christmas before we know it! E. Nesbit is always fun. First Impressions is on my TBR list. Who can resist anything with Jane Austen in the subtitle? I hope you enjoy it! She is great! David and I read Five Children and It last year but I had somehow forgotten about the Railway Children until now. 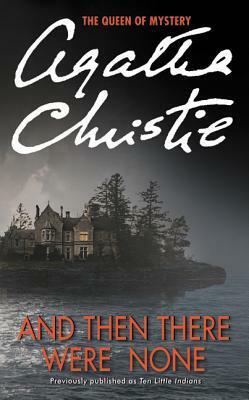 I look forward to hearing your thoughts on And Then There Were None - it was my first, and only thus far, Agatha Christie read. I hope you and David are enjoy The Railway Children. 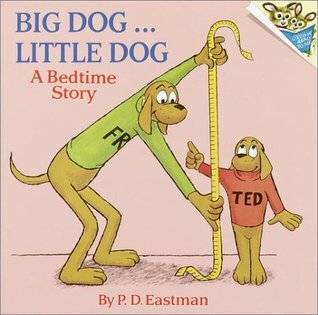 I hadn't actually read it when younger and so rectified that not too long ago, I so wished I had read it as a child. Also, David turning seven eh?! Gosh, even the thought of Alexander turning seven at some point boggles my mind. Haha! I think Christie is tough to tackle because she has so many books!! It's hard to know where to start. I can't believe he is going to be seven. Each year I think to myself, "Wow. He's really a big kid now." I can sort of imagine myself going, "Well, sixteen was still practically a kid. Seventeen, though! Wow." That "time flies" adage may be sort of trite but it is absolutely true!! I hope your family had a wonderful Thanksgiving! We're preparing for a big birthday celebration around here too. My twins turn 7 on December 10th, but we're having their birthday party on the 7th. They are so excited! Anyway, happy birthday (in advance) to your little one (who really isn't so "little" anymore!). As for reading, I'm only finishing one book per week right now, and none of them are really inspiring any blog posts. 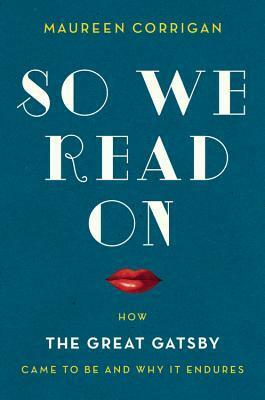 So, I've been writing about other book-related issues lately.